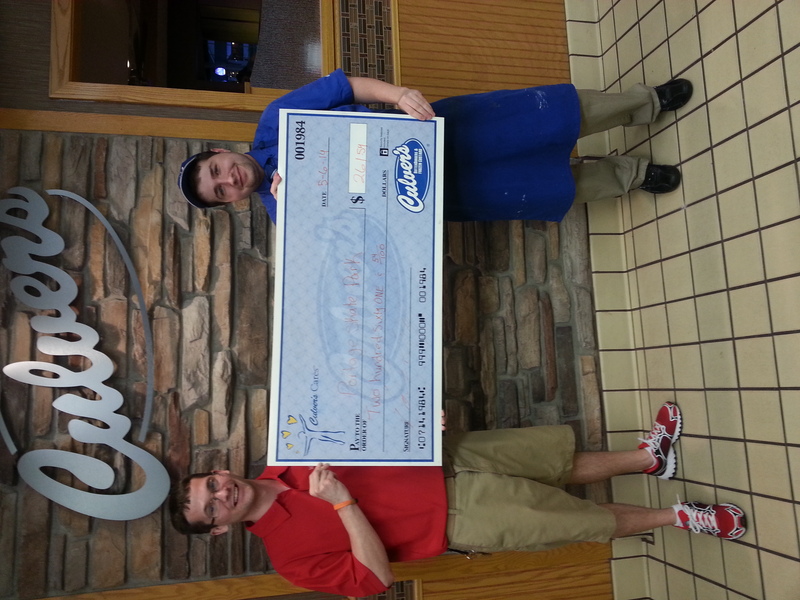 Culver’s Care night is for giving back to our local community. 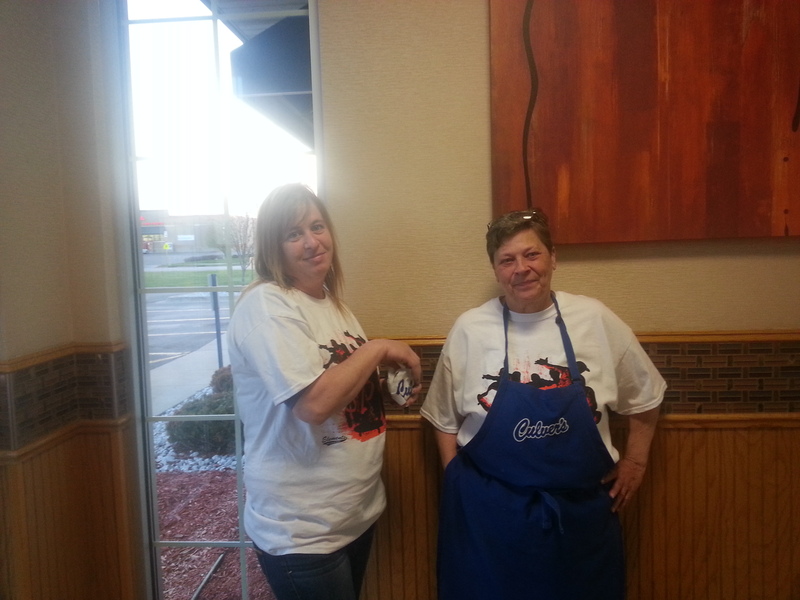 We at Culver’s 2733 New Pinery Rd. Portage, WI 53901 (608) 742-7982 value the hard work you put into your charities and programs and partnered with the Portage Family Skate Park on 5/5/14. Many thanks to the Local Portage Kiwanis Members that came out to volunteer. Fay & her husband President Jim Burmeister of the Local Portage Kiwanis also Rita Briant. Rita is also the Treasury of the Portage Family Skate Park project and Owner of Prairie Flower Beads Portage. To our Art Director Andrew Tamminga and to Debbie Little for the hard work and dedication during this event. We had two new volunteers tonight that didn’t disappoint. A BIG THANK YOU FROM THE #PFSP to Patty VanHounten & Tracy Rogers.